We’re set-up to help guide you through the process of choosing a spectacle frame with honest advice and information so you can make better decisions. 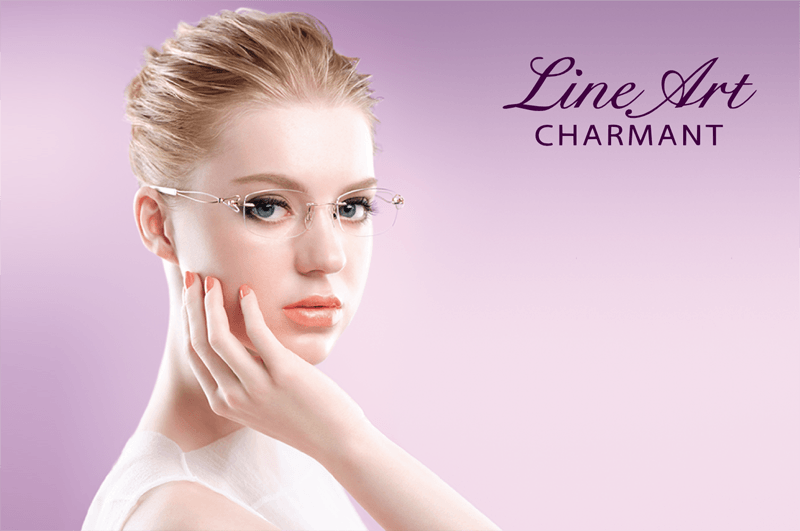 The result is new glasses that are comfortable, allow your prescription to work as intended, and complement your face and personality - spectacles that you want to wear. We deliberately avoid mass-market brands that can be found everywhere. These use the same generic shapes to fit the same average person. Instead, we have curated a collection from manufacturers who design high-quality frames for individuals who come in a range of shapes, sizes and personalities. These companies produce frames with the most interesting shapes and varied colours, and make smaller quantities that are only available in selected specialists. On this page you can discover some of the manufacturers that we like to deal with. 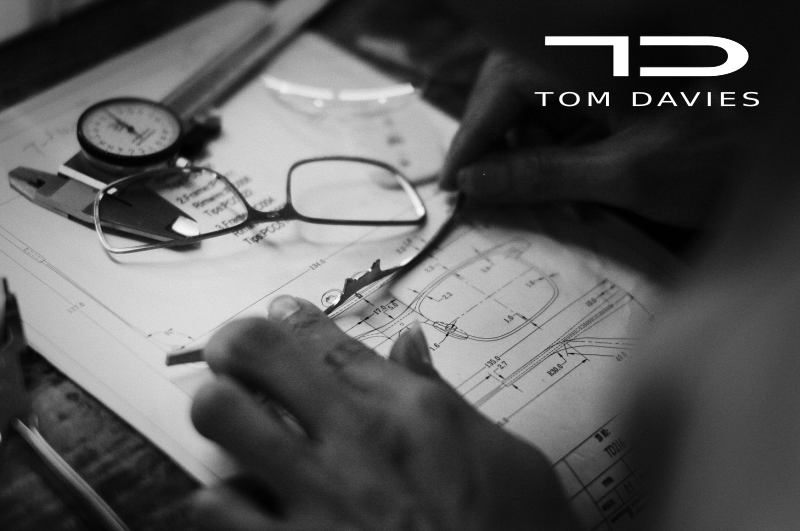 British eyewear that is handmade and can be made-to-order to fit you perfectly. Any shape, any size, any colour – whatever you want. Popular with celebrities like Angelina Jolie and Ed Sheeran, but perfect for anyone and everyone. 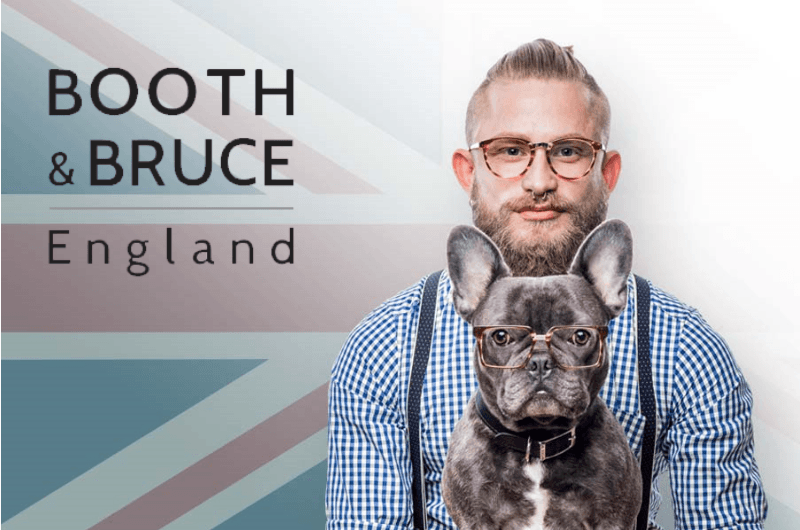 Born out of a desire to see an English brand deliver fashionable frames to the more forward thinking eyewear connoisseur. A collaboration of urban chic, and daring design, mixed with colour schemes to push boundaries. A Swiss company who only supply optical specialists with an appreciation of design and craftsmanship. Titanium models are milled from thick sheets, compressed with enormous force to press-out delicate shapes, allowing them to be feather-light and yet full of strength. 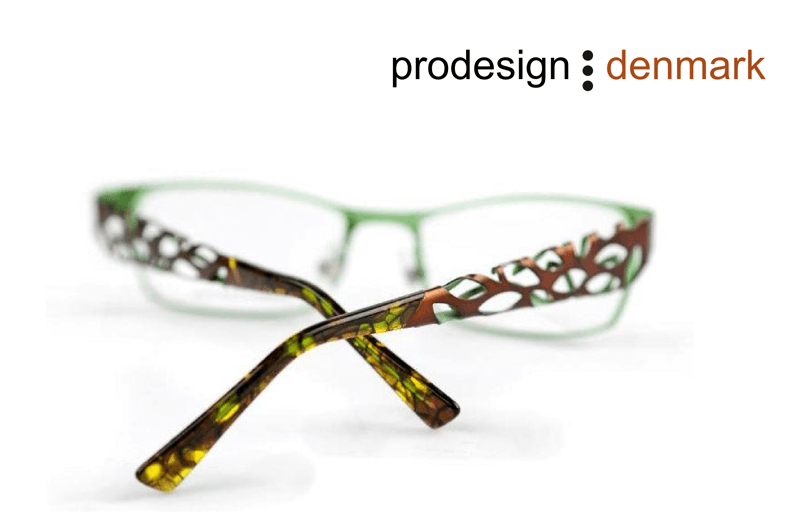 Acetate frames have intense colours that blossom due to many days of polishing and final hand-finishing. Designed and coloured in London with a quirky and stylish take on eyewear, this fashion forward collection is for the young-minded individual. The collection offers bold and courageous British styles, with something for every personality. Award winning collections that set the benchmark for quality, design, technology and comfort. A family owned business, founded in 1964, that maintains its manufacturing facility in Linz, Austria. Frames are made from a high-tech titanium alloy used in the aerospace industry and ultra-light, hypoallergenic non-metal parts. 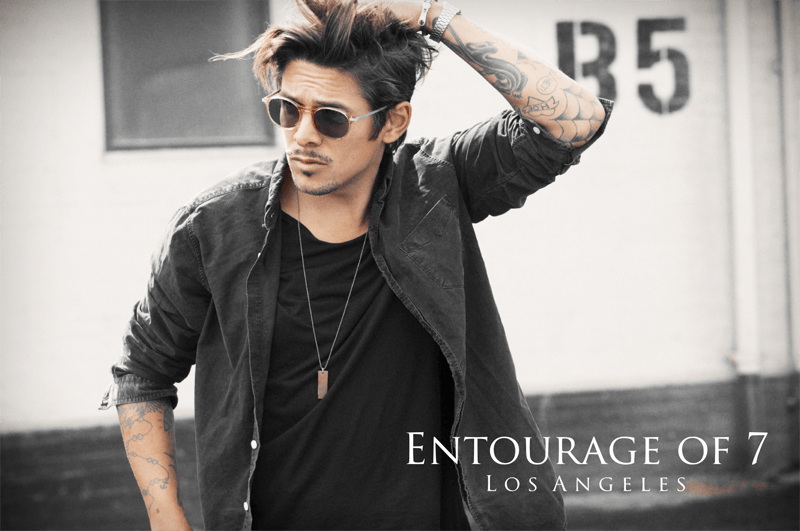 Entourage of 7 is based in Los Angeles and is influenced by the city in which it originates - the City of Angels - an ever-changing multicultural melting pot, with rockers and rollers, and lovers and sinners. Founded by Danish immigrants who have created a fresh, European take on California's aesthetic heritage. Inspired by music, LineArt represents a synergy of technological achievement and aesthetic perfection. Flexible and sleek, the distinctive strands of titanium are masterfully crafted. The lightness of wear and striking profiles provide a collection like no other. 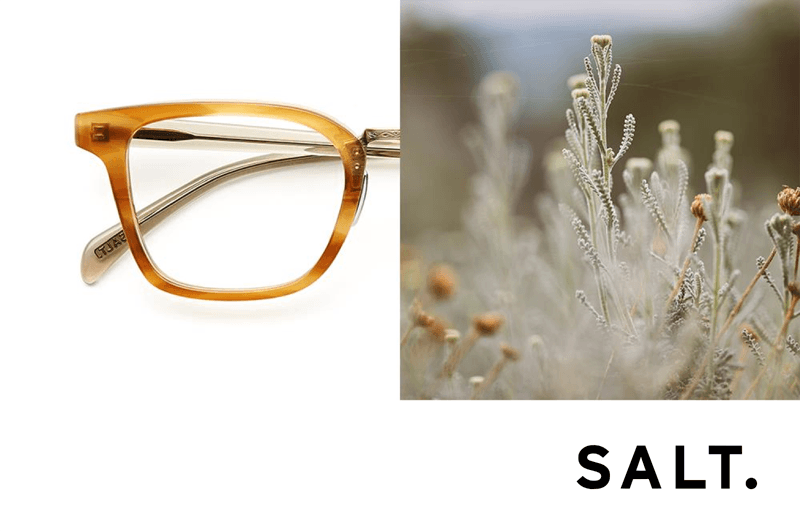 SALT is a young company that creates handcrafted eyewear for people who like simple things made well. Outstanding quality with phenomenal style. 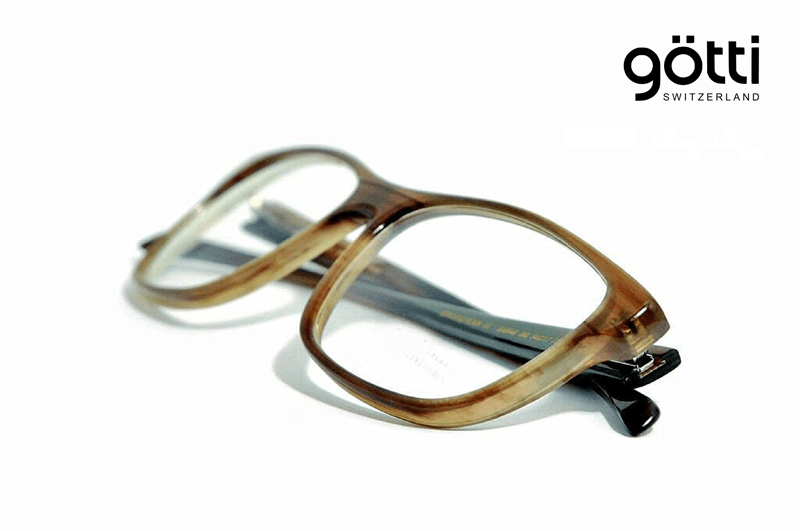 These frames are a perfect example of eyewear that just looks right and is very comfortable. 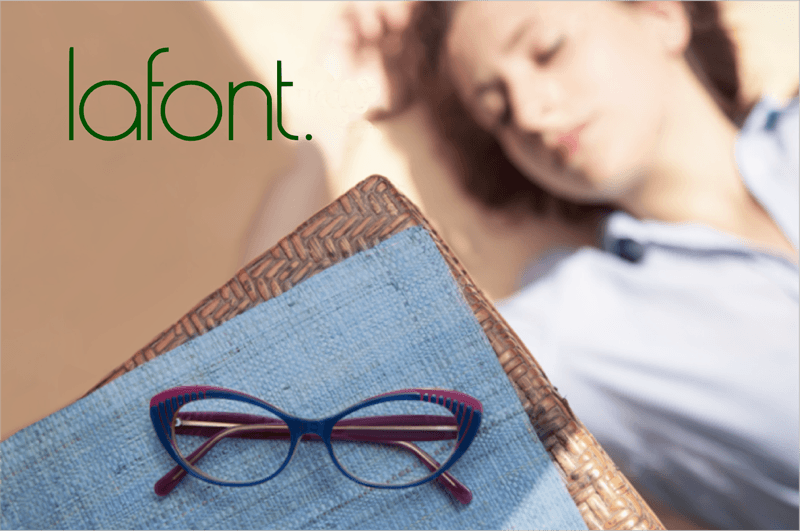 The heritage of the French lifestyle, the celebration of Parisian elegance and discreet luxury, together with technical knowledge and only the use of highest quality materials, is the essence of Lafont. 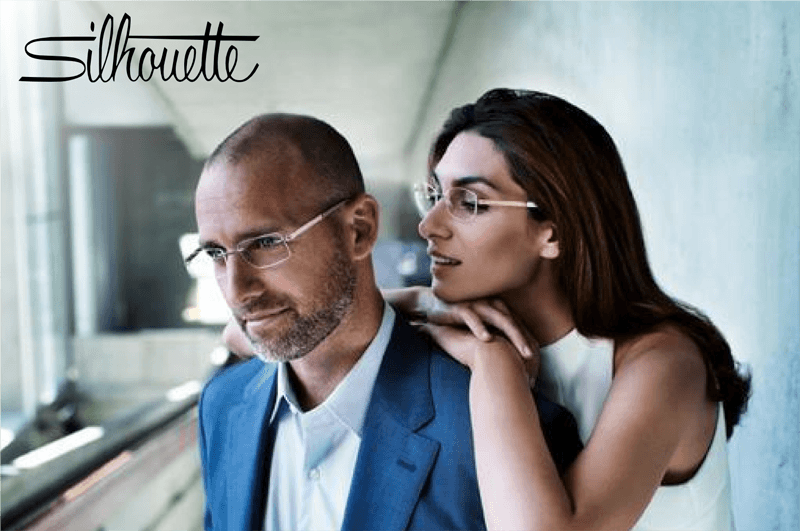 The company began when Louis Lafont opened a boutique in the Madeleine area of Paris in 1923, and now its eyewear sets the trends of the fashionable worldwide. Strongly rooted in classic Scandinavian design, ProDesign still dare to be bold and optimistic, creating award-winning quality products with an aesthetic appeal and a little unexpected twist. This philosophy continues to deliver frames that are not only beautifully designed, but also enhance and complete the best facial-features. Zoobug are very different to other children’s eyewear because they are not scaled-down versions of adult models. The face of a child undergoes significant changes in the first few years, especially the bridge of the nose that is typically flat which causes most frames to slip. Every Zoobug frame has been designed specifically for a child with a certain age group in mind.